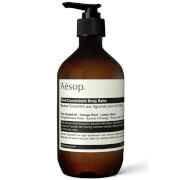 Invigorate your skin and senses with the Rind Concentrate Body Balm by Aesop, a fast-acting, moisturising citrus balm suitable for all skin types. It is formulated with the skin-nurturing ingredients coconut oil to moisturise and cool; sweet almond oil, rich in vitamins A, B and E, to relieve dryness, improve skin tone and soothe irritation; and coco and shea butters to provide powerful moisturisation, and improve elasticity and suppleness. 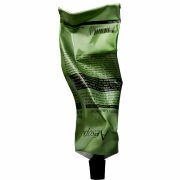 The light-weight body balm is easily absorbed, providing hydration where your skin needs it most. 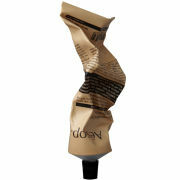 Directions: Massage gently onto skin as needed, concentrating on elbows, knees and feet and areas prone to dryness. This is literally the best body balm ever that I’ve used. I used 3 more body-balm in other brands, but those were not as good as this one. My body is not super dry compared to others so I can’t tell how it works if you have super dry skin. But in my case, eventhough I use it in winter, it works really well. 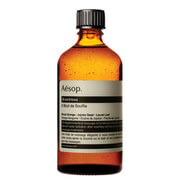 Some of the brands that I’d used before (not aēsop) made my skin more being dehydtated when I used that product. Further more if you like fresh scent, you’re gonna love this product! I highly recommend this product! Not only it smells good, but also it will moisturize your skin! It smells like someone just peeled a fresh orange!!! and it does moist my skin in this cold windy dry northern weather. Love it!!! Will buy again!!! This Rind Concentrate Body Balm is really a first class product. Very rich. 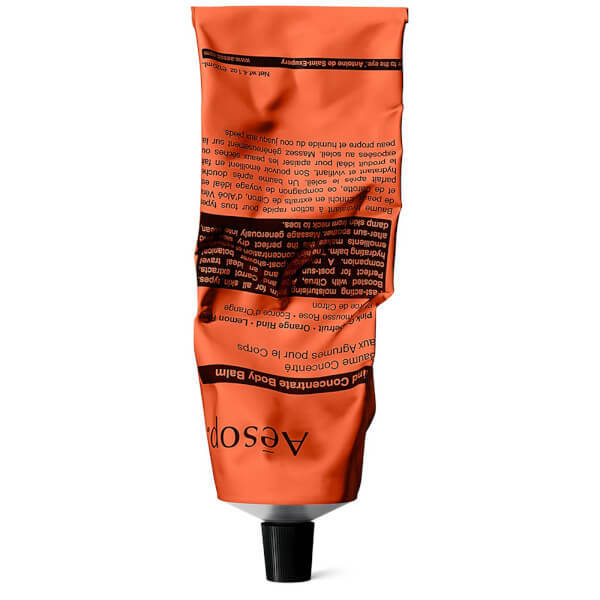 When applying first you think you will be greasy over and over but within a short time it has absorbed into the skin. I use it especially in summer, after being out in the sun. Just great! Soothes and calms. And the scent is very very good. This is such a lovely moisturiser, not only is the orange fragrant smell amazing, the cream dissolves into your skin and doesn't leave that horrible greasy residue. Am addicted to body moisturisers and always on the look out for ones that work and smell good. I usually use REN Monoi Body Oil which is superb and smells divine, but thought I'd have a change. Bottle is very small but you only need a bit and the smell is gorgeous. Well worth the money for those cold winter months. Instant relief.